Note: The third round is now closed! 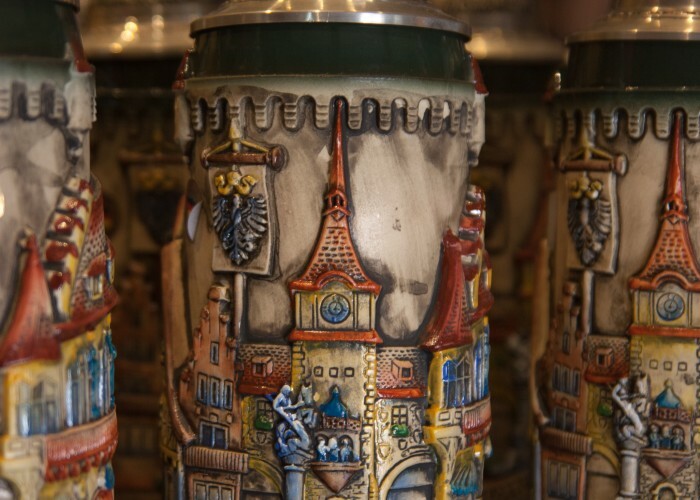 Please vote in the fifth round of the 2015 Disney Beer Tournament! 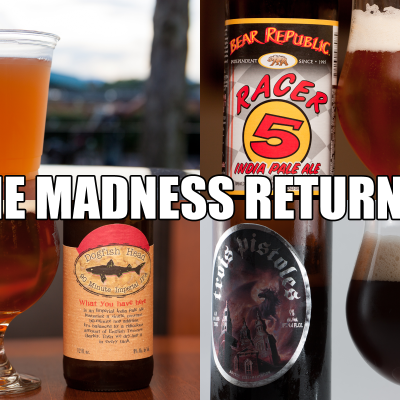 With two rounds complete, we’ve pared down the field of 64 vying for the Disney Beer Tournament championship to just sixteen beers! Voting will end at 6:00 PM Central Daylight Time Wednesday, March 25, 2015! Most of the winners in round two were a bit more understandable, but we’ll get to that soon enough. 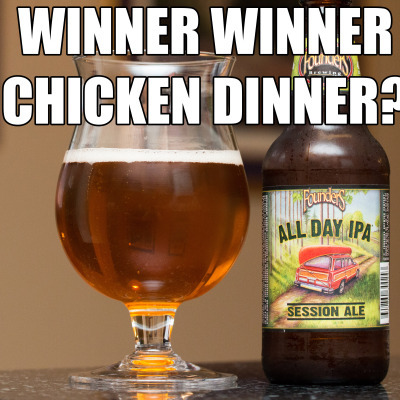 Looking at the @beersandears Rd 1 winners. In the Mickey region, 2 of my 8 selections advanced. So who won in the second round? 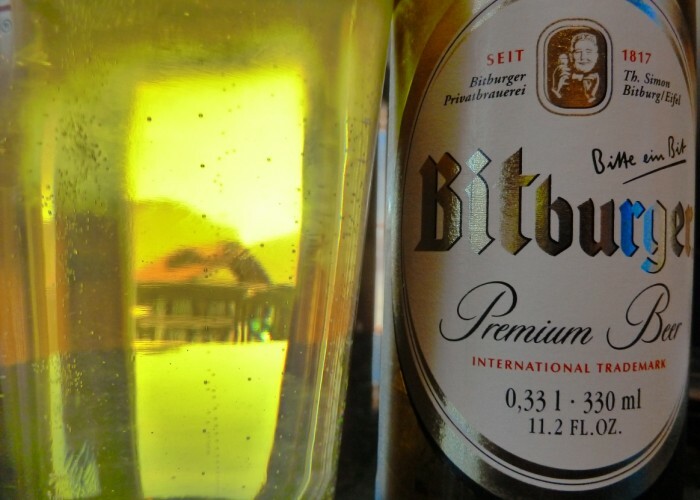 Let’s get down to it. Here’s the full bracket updated; click it if you want to read it, or keep reading to see each region’s results! 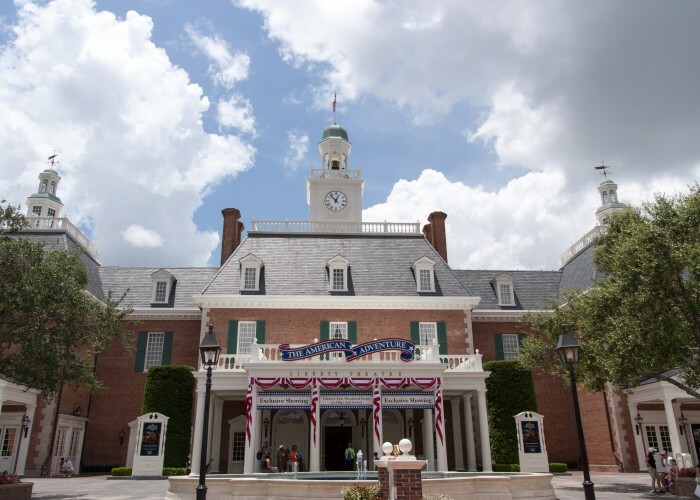 How did the Mickey region fare in the third round? The Mickey region’s seeding is faring a little better as three of the four advancing are the higher seeds in each match. 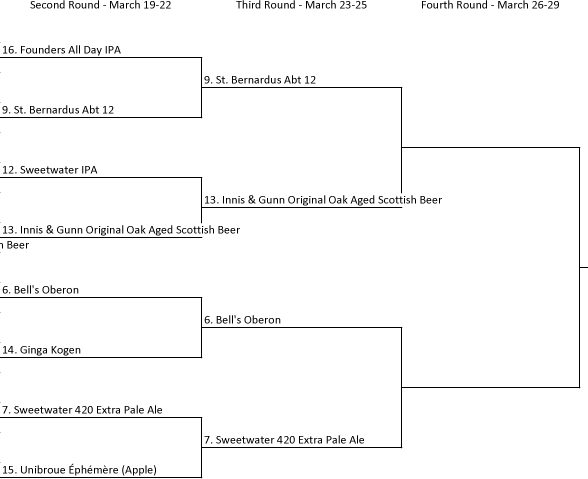 Most of these ended up as decisive wins, although the match between Sweetwater IPA and Innis & Gunn Original was close for a while. 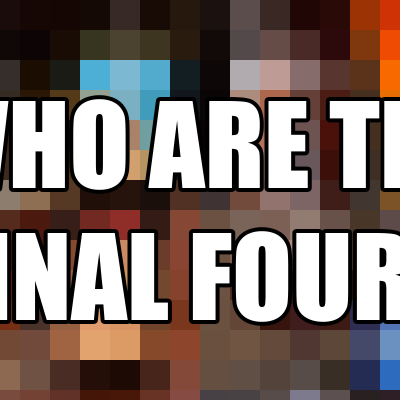 Who will move on to the Elite Eight? 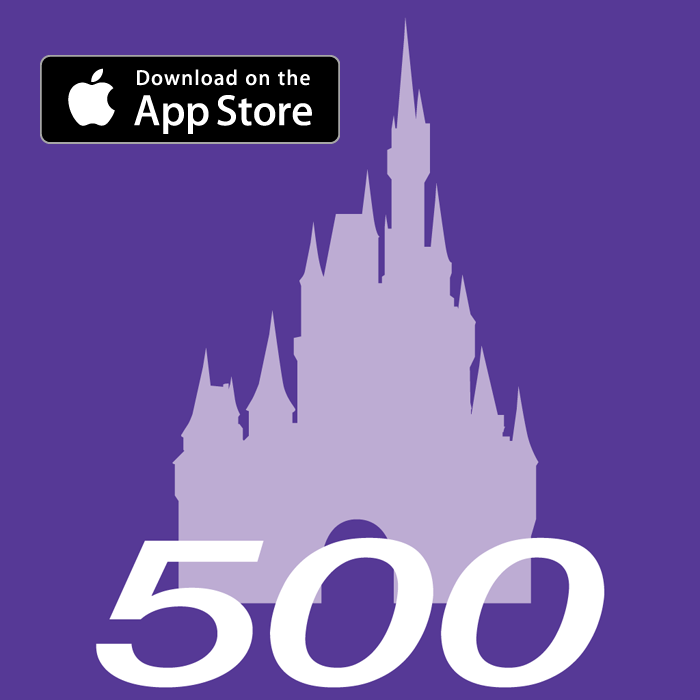 Vote for the Mickey region here. Now, a look at the Minnie region. 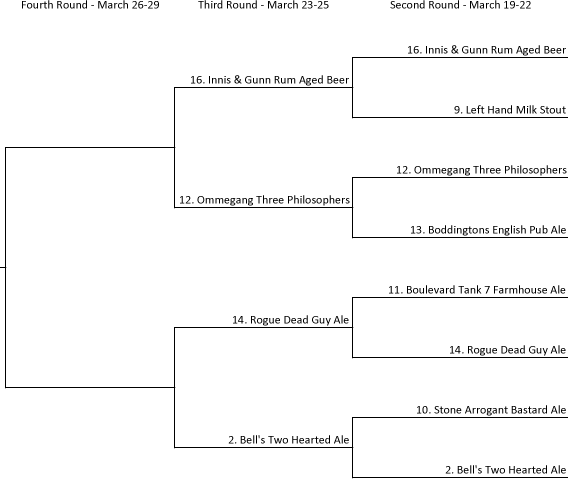 The 16 seed in the Minnie region moves forward again as Innis & Gunn Rum Aged barely squeezed out a win over Left Hand Milk Stout. 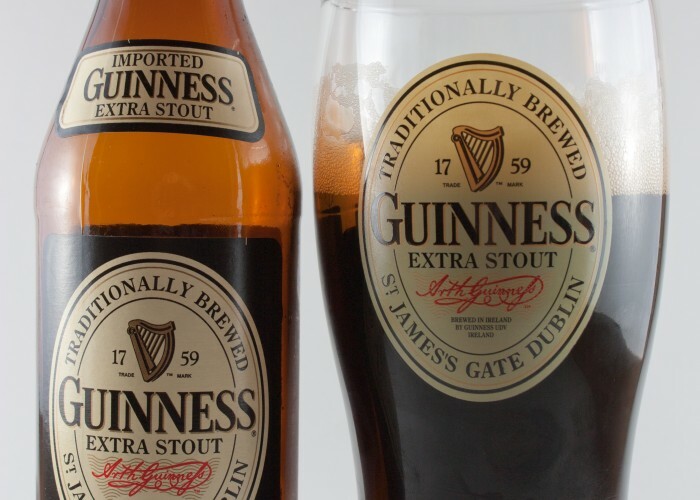 Innis & Gunn Rum Aged may be the Cinderella of this tournament. Also in this region was a surprising win for Rogue Dead Guy Ale over Boulevard Tank 7. Bell’s Two Hearted Ale and Ommegang Three Philosophers won their matches easily. 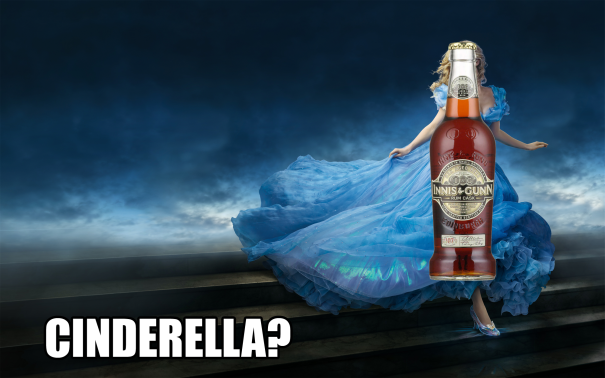 Will Innis & Gunn Rum Aged continue its Cinderella story? 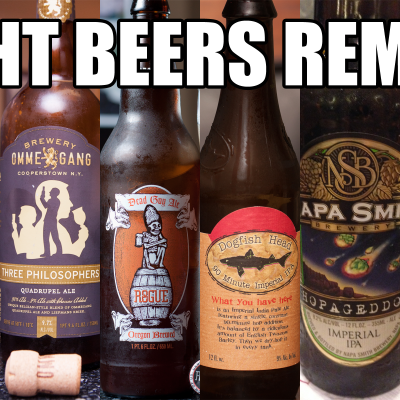 Or will we get a rematch from last year if both Dead Guy and Three Philosophers win? Vote now! The Donald region is starting to take shape. Let’s have a look! 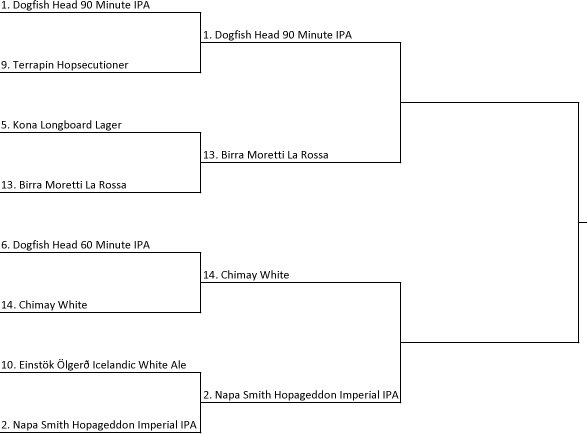 Honestly, it looks like an easy road for a showdown between Dogfish Head 90 Minute IPA and Napa Smith Hopageddon, although we’ve seen support for both Birra Moretti La Rossa and Chimay White. 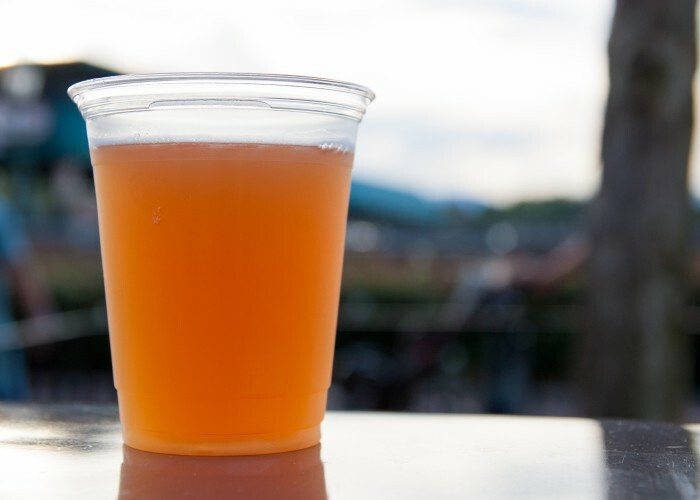 Can the two underdogs take down the double IPAs? We’d sure like to see some interesting matches here! Vote now for the Donald region! Finally, the Goofy region remains the least goofy. The one, two, and four seeds all remain in the tournament. 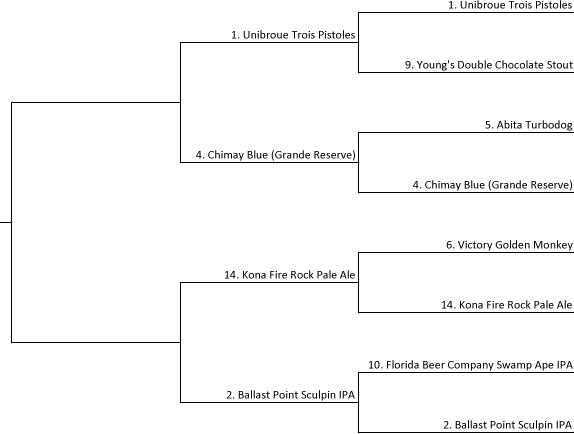 The underdog in this bracket, Kona Fire Rock Pale Ale, has scraped by once again by beating Victory Golden Monkey. However, it faces Ballast Point Sculpin IPA this time! On the other side, Unibroue Trois Pistoles and Chimay Blue battle it out in a very interesting matchup. 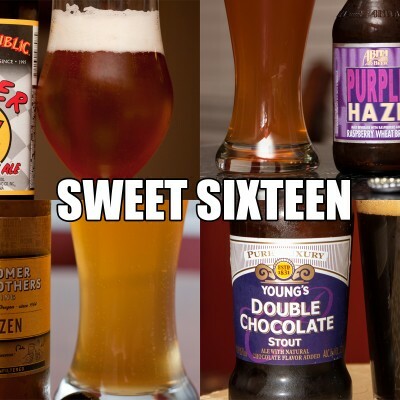 Which of these Belgian Strong Dark Ales will prevail? This should be a very close match. Place your votes for the Goofy region! Remember, voting ends Wednesday, March 25, 2015 at 6:00 PM Central Daylight Time. Be sure to vote before then as we’re expecting close matches this round!